Eurabia Gold Cleaning & Hospitality Services is another gem in the Eurabia Gold Group.We strive to provide the highest grade of service, unequalled by any competitor in the market regardless of the requirements or schedule. 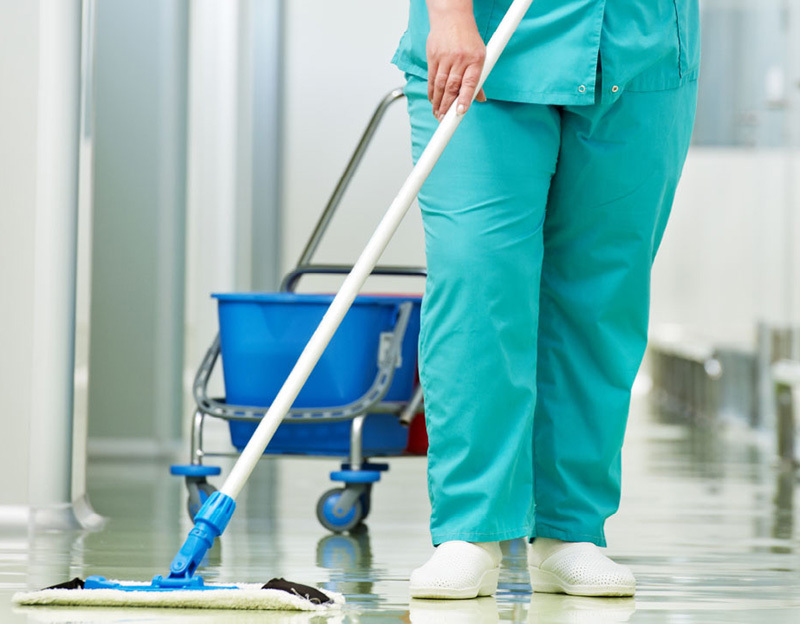 Our Services include Supply of Function Staff, Office Block Cleaning, General House Cleaning, House Maid Service, Tea Boy Service, Ironing, Babysitting, Tidy Up, Hospitality, Washing Up. 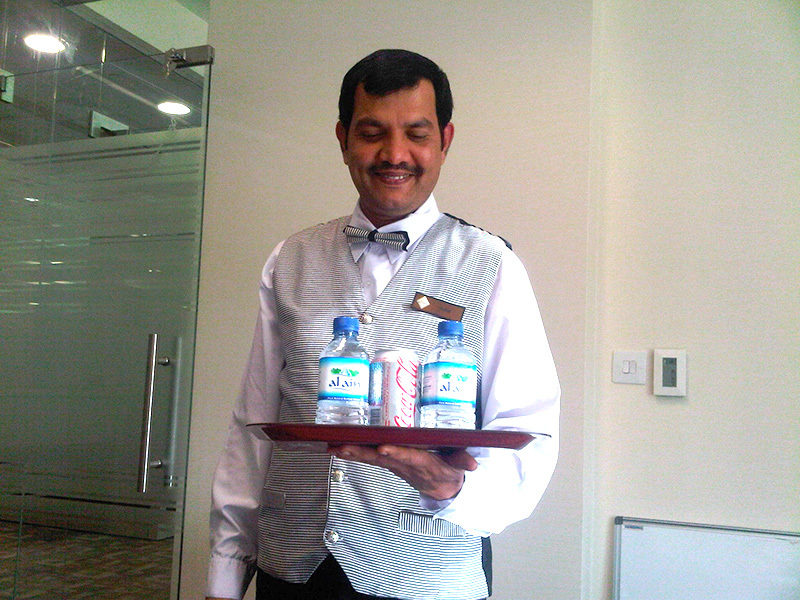 Tea Boy Service, House Maid Service, Hospitality, Cleaners, Babysitting, Housekeeping. Mission: To work with our customers “Partners” very closely, in order to satisfy their every requirement, as their success is our success! Achievements gained by providing superior products and services, by accomplished individuals at superior value.